Your search is over! 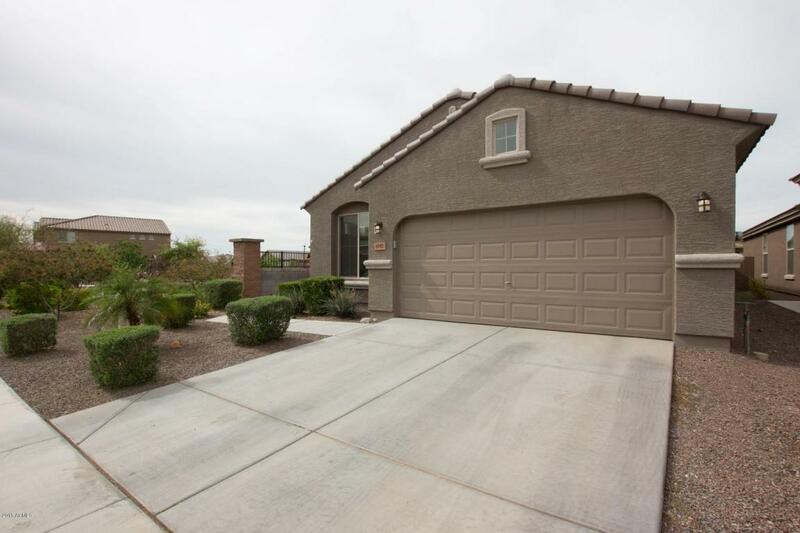 Beautiful Peoria home on a premium lot next to the community park. Easy access to ASU West, Thunderbird Paseo Park, Loop 101, and much more! Flowing open floor plan offers tile in all the right places, faux wood blinds and ceiling fans throughout, with a neutral color palette that makes for easy personal design. The eat in kitchen features upgraded LG stainless steel appliances, rich espresso cabinetry, and a center island breakfast nook. There are 4 spacious bedrooms, the master includes an adjoining bath and large walk in closet. Entertain or relax and enjoy your backyard oasis, complete with a refreshing pool and waterfall, covered patio, and impeccable landscape. See it today and make it yours!